Petrasite:: StarHub Customers? 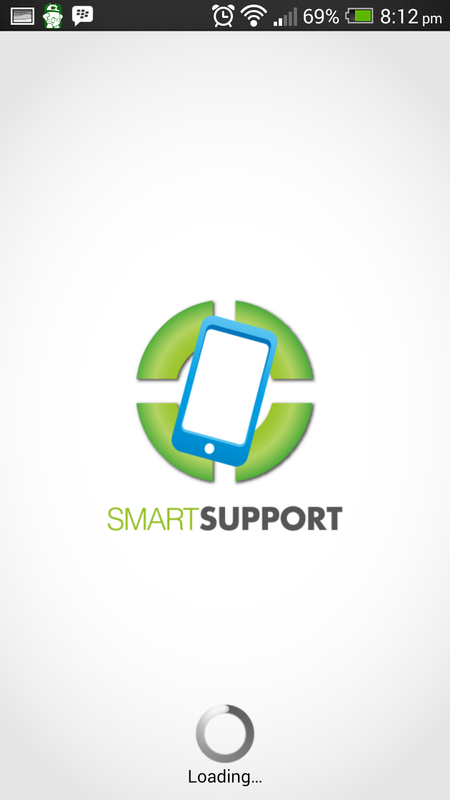 Try this SmartSupport VAS when get brand new phone from StarHub Shop! StarHub Customers? 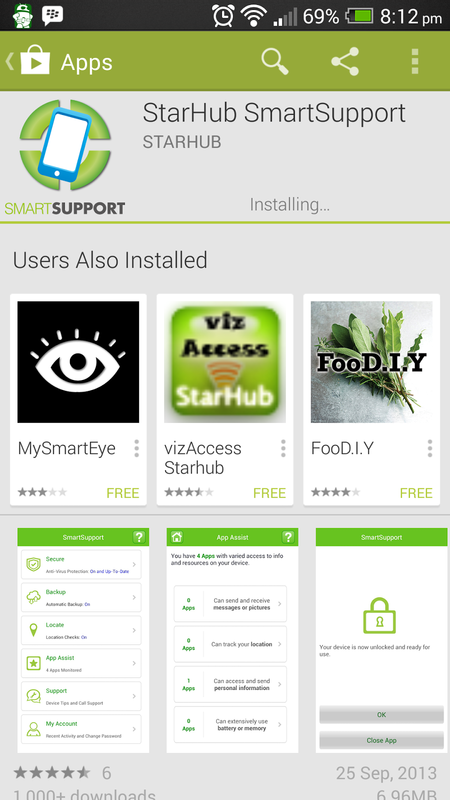 Try this SmartSupport VAS when get brand new phone from StarHub Shop! Watch the below Ads to briefly understand why this is important for you. All these are pretty straight forward, set it up and forget. 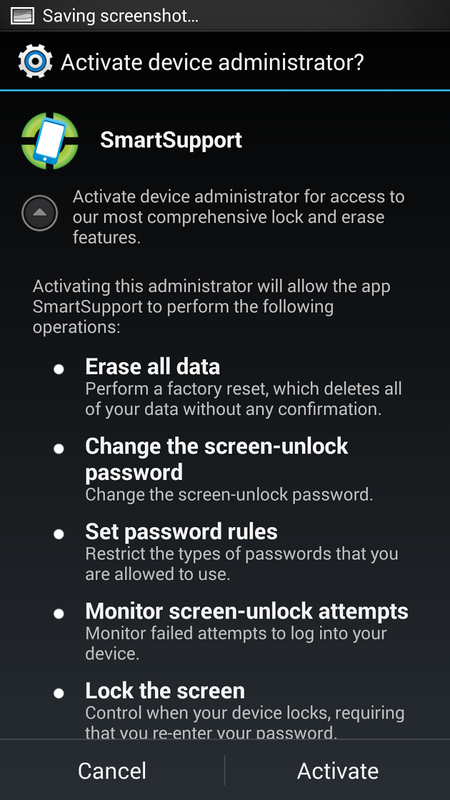 Very useful for those mobile phone users who are not really IT Savvy and this will be a help mate for sure. 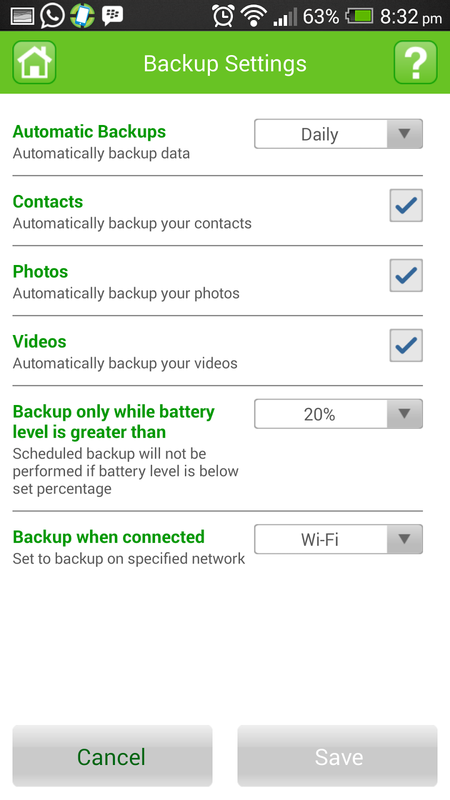 It will run on the background and all these data that you back up will be restored to your replacement mobile phone. 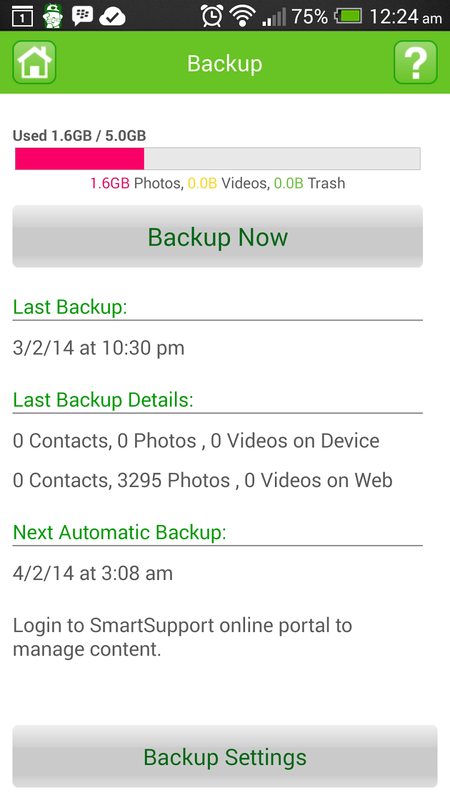 Your contacts, your photos (even if it is stored in microSD card) or video etc. No SMS will be back up however and no other data.